Did you know you can rent anything from our showroom? Our rental option is perfect for those hosting a party, putting on a play, or decorating for a wedding! 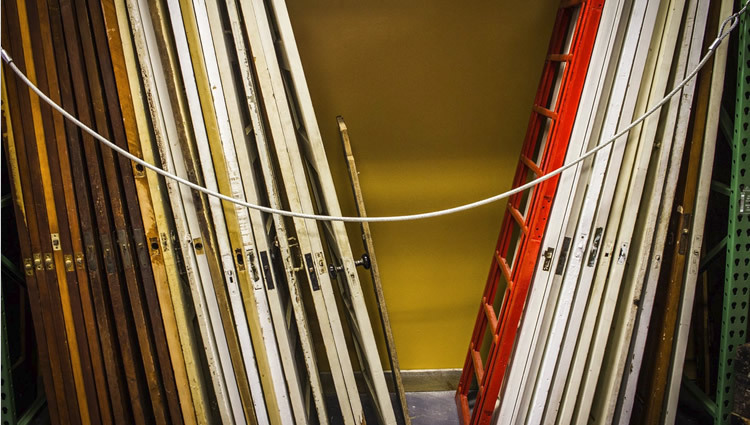 Our vast inventory of vintage building materials vary from reclaimed flooring, fireplace mantles, doors, decorative tiles, factory windows, claw foot tubs, kitchen and bathroom sinks, stained glass, garden antiques and more. Vintage electrical components attract artists, crafts people, interior designers and homeowners. Our inventory compliments projects from home renovations to steam punk art. 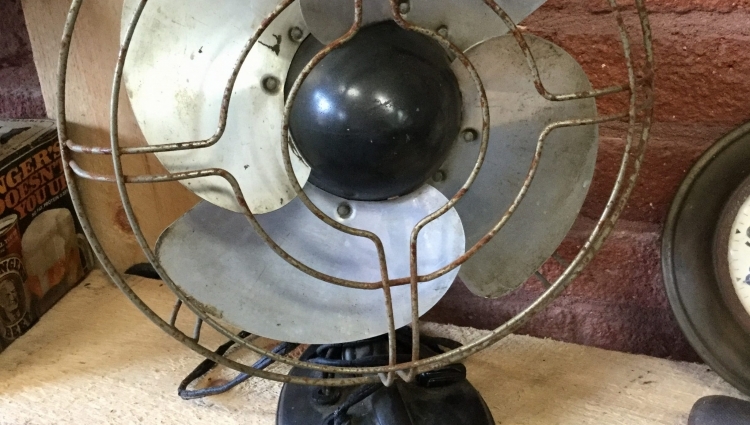 While procuring the architectural salvage, many more vintage items of interest our found. Historic structures are full of furniture, appliances and accent pieces. 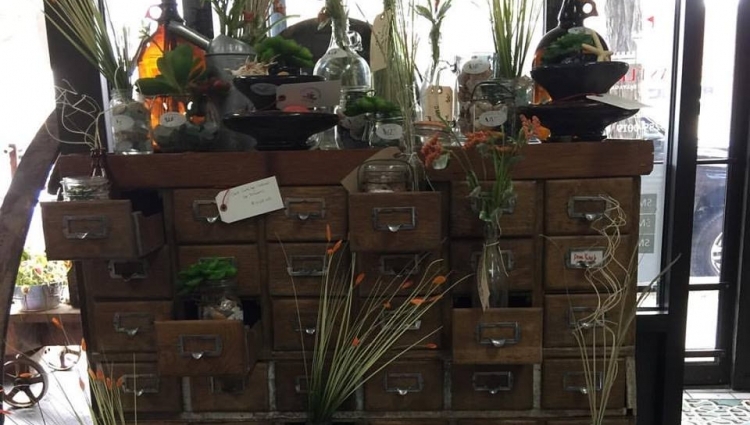 These additional items compliment renovations as well as make great period prop rental pieces. 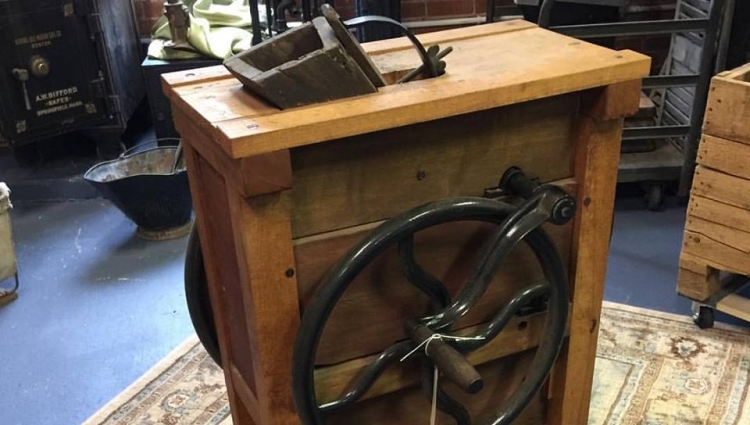 Mills have closed, the Industrial Revolutions is long gone by…Building products and elements produced in yesteryear have stood the test of time. 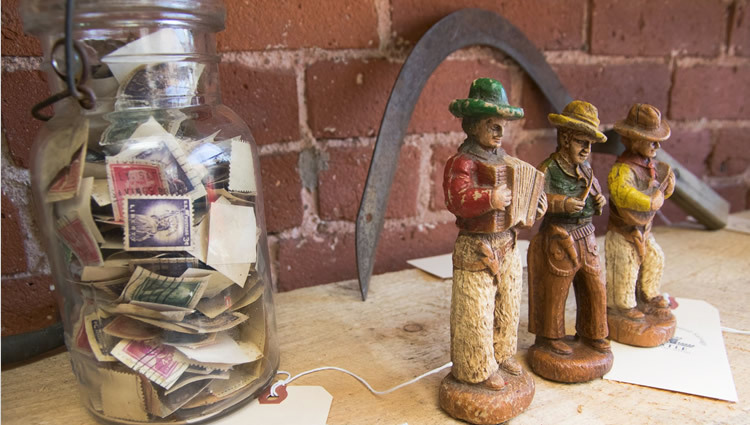 These items along with 21st century items create an eclectic inventory destined to be re-purposed. We’re always buying thus our inventory is fluid from day to day. Individuals, restaurants, taverns, retailers, interior and set designers delight in our vast selection of unique finds. The majority of our reclaimed pieces are often very rare or one of a kind, sourced by the owner throughout New England. Inventory changes daily, please visit our showroom in Northampton, MA or purchase through our Etsy Shop. 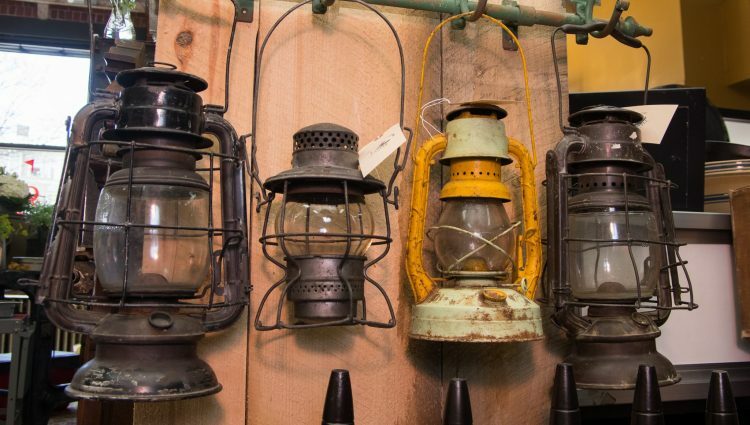 Our Northampton, MA showroom houses unique and one of a kind inventory of yesteryear. The energy compliments the unique finds we offer you for sale or for rental of any occasion. We also have an offsite warehouse in Southampton, MA full of vintage treasures. We look forward to meeting you in person here in the heart of the Pioneer Valley rich in history. Not from the area? We now offer online sales through our Etsy Shop, making it easier to find your next purchase. 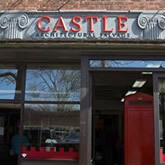 Castle Architectural Salvage is a unique retail store consisting of reclaimed architectural components, industrial finds and accent pieces. The showroom houses an extremely unique inventory of yesteryear. We procure all of our items and their history with hands on approach. The entire inventory is owned outright by Castle Salvage. Most items are available for sale or rental. We look forward to talking history with you! © 2017 - 2019 Castle Architectural Salvage of Northampton, MA - All rights reserved.